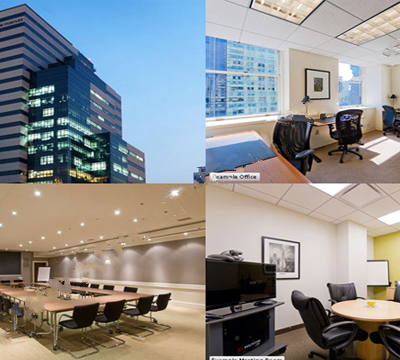 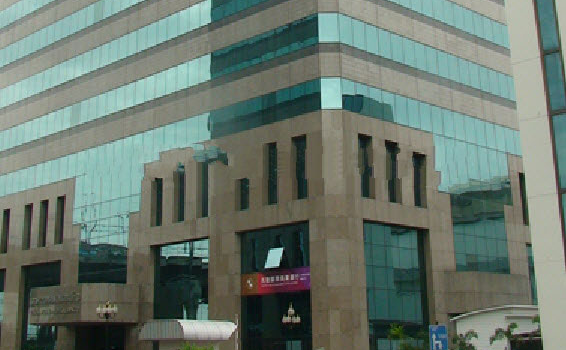 Tossapol Land - Find Your Next Office | Rent a office space you love. 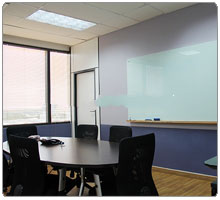 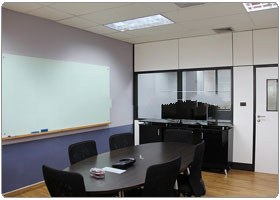 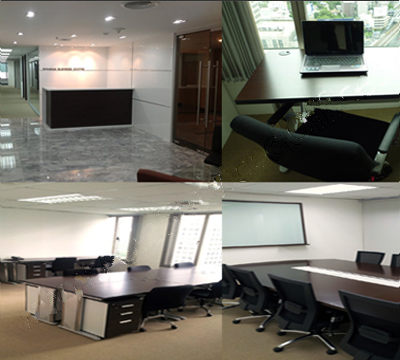 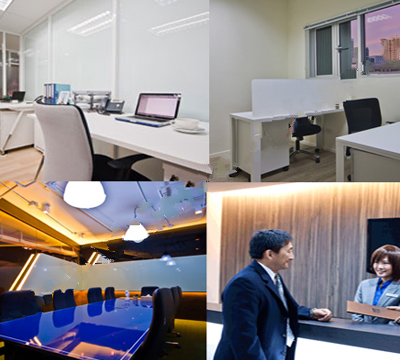 Professional Serviced Office in Bangkok Our serviced offices in Bangkok are a flexible alternative for companies who want to avoid the expensive set up cost. 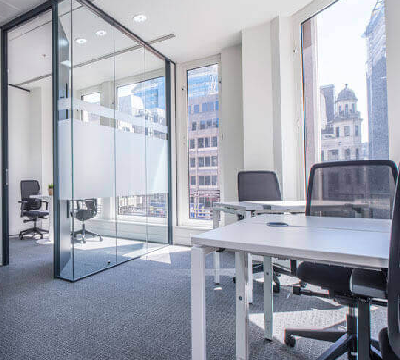 Focus on your business without having to worry about all the tedious and time consuming tasks that take up your time – we look after everything! 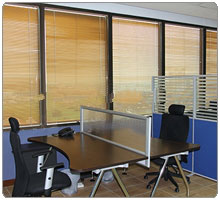 Additionally, we offer a wide range of premium services to help you run your business. 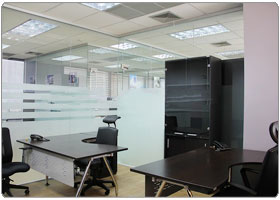 We can make your life easier. 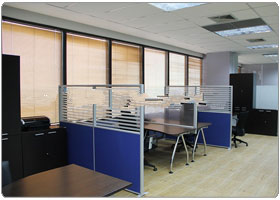 Office Type We offer a range of serviced office from start-up offices to overflow offices; individual suites to open plan offices. 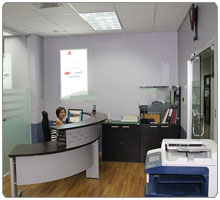 We are totally flexible, so we are able to respond to your specific needs. 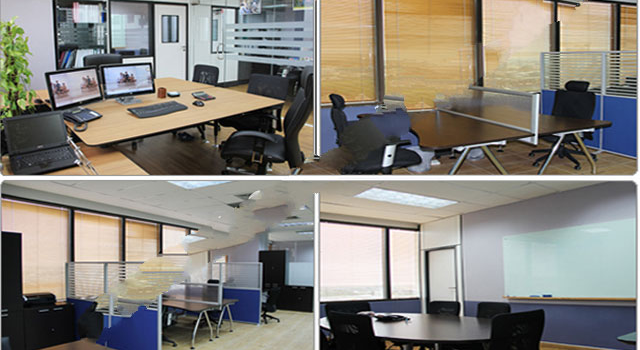 Accommodation in all our locations comes in a wide range of sizes and configurations. 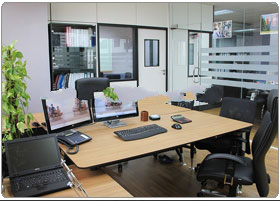 And if your needs change, you can upsize, downsize, change the configuration of your office.